I am the author of the recently released memoir entitled, What Is Real? 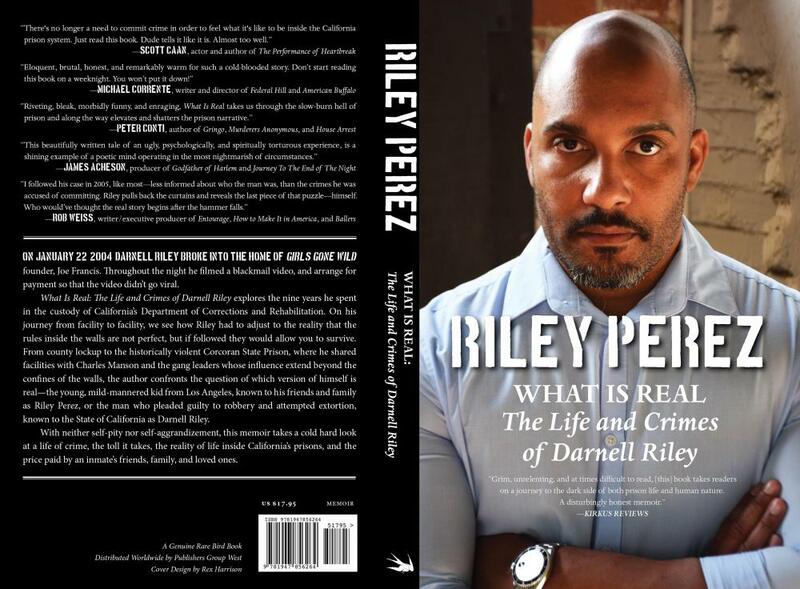 The Life and Crimes of Darnell Riley. In What Is Real, I detail my experience from day one of incarceration in the California Prison system. The reader is provided a view of a fully functioning, hyper-violent society whose rules at times defy logic. What Is Real provides an in depth look at incarceration and the toll that it takes on loved ones that make the conscious decision to remain and the psychological torture that one endures the moment that one assumes the character of an inmate. I look forward to a review of my work by the community and I encourage questions. I look forward to my book being reviewed. Hey @Riley Perez, would you consider postering an excerpt here, or link to you site where one can read more?